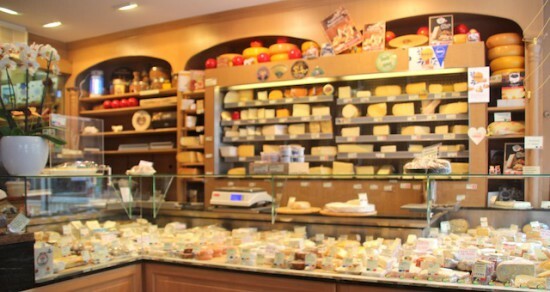 It’s hard to guess the number of cheeses that are sold in the shop. 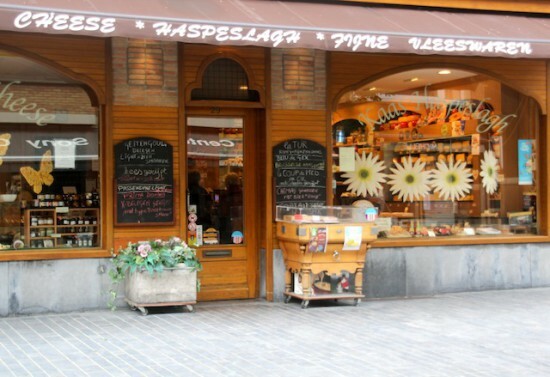 Christophe Haspeslagh’s guess is about 250 and he is the owner of this cheese and delicatessen shop in Oostende! The shop dates back to 1931 when his grandparents owned a general food store. There’s a variety of Belgian and organic cheeses, made of cow, goat or sheep milk. 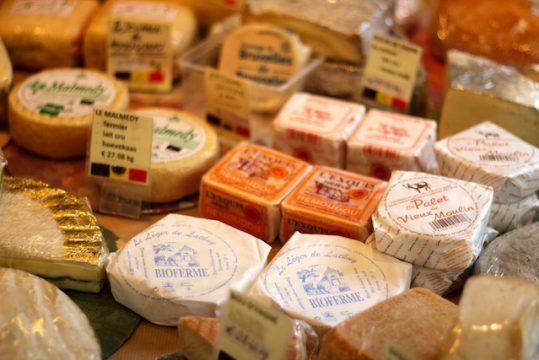 The demand for goats cheese has been growing rapidly the last few years. When you’re on holiday in Oostende it’s a good idea to enjoy a picnic at the beach with a cheese platter. You can combine it with a Belgian beer or a bottle of wine. For your convenience these are also sold at the cheese shop.